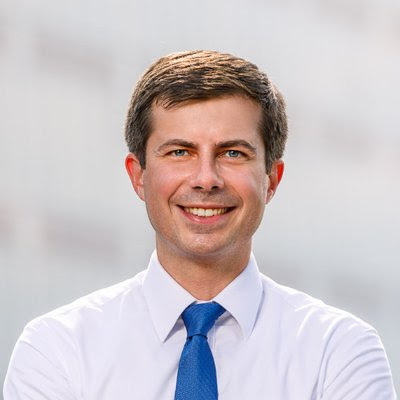 Pete Buttigieg (pictured above) is thirty-seven years old. He is the Mayor of South Bend, Indiana (located in the state in which our current Vice President served as Governor). Mayor Pete's last name is pronounced "Boot-Edge-Edge." He is running for President, and he got a nice write-up in yesterday's New York Times. The FiveThirtyEight website says Buttigieg's candidacy should be taken seriously. 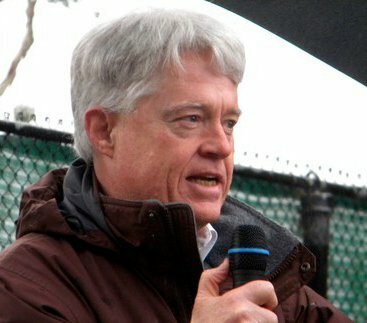 In recent polling, he tied with Senator Elizabeth Warren. Telling the American people what a narcissistic, erratic, and immoral person our president is will NOT lead to his rejection by the voters. As Buttigieg says, that fact has been demonstrated by what happened in 2016. We need a different approach. If the election is "all about Trump," and how "deplorable" he is, the Democrats are very likely going to lose the next election.